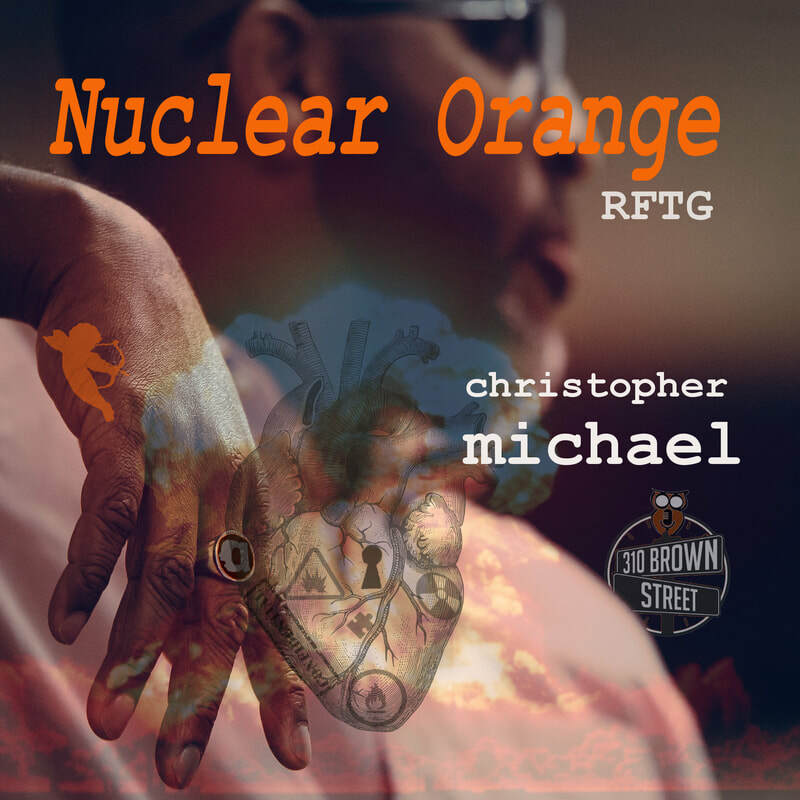 Nuclear Orange: Cupid Is The Devil, is Christopher Michael's 2nd full length book of poetry (with a few haikus) and the 1st release from publishing company 310 Brown Street. Nuclear Orange is a collection of poems that attempt to illustrate a romantic relationship from glorious start to disastrous end. Some of these poems might come from a real place based on actual events. Some of these poems may be dramatized with a touch of exaggeration. Some of these poems may be completely fabricated. Some of these poems may be pure unadulterated truth. 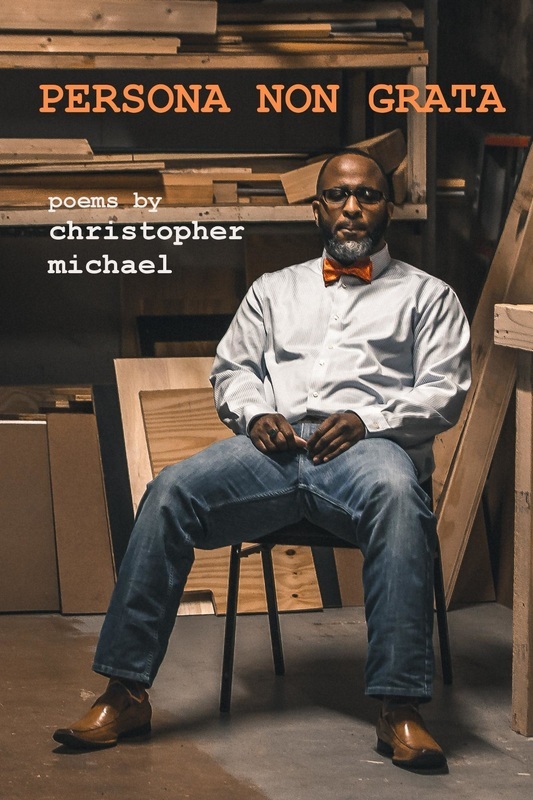 Persona Non Grata is the first full length collection of poetry and spoken word performance pieces from nationally recognized slam poet Christopher Michael. Christopher has been on a great many national slam teams over the years, successfully competing on several national, state and city finals stages, and winning such achievements as 2nd individual in the nation at the National Poetry Slam (NPS), multiple top three finishes in NPS team and group categories, placing 2nd individually at the state-level in the 2014 Texas Grand Slam as well as being the 2011 Arkansas Grand Slam Champ. This collection includes poems on a variety of topics, with an special emphasis on persona poems. This work includes such well known pieces as Adam, Job, Gone, Seeds, mystery, Dear Beard, 3 Straws, Mr. Bullet Takes a Holiday, Crackhead Poet" and many many more. Rated FIVE stars on amazon. Purchase Book: "Persona Non Grata"